Simply the best by Tina Turner. Simply the Best is the name of Tina Turner's 1991 "best of" compilation album of her most popular hits since her comeback in the early-mid 1980s.The album is Turner's biggest seller in the UK where it is in the Top 100 best selling albums of all time for sales in excess of 2.4 million copies. 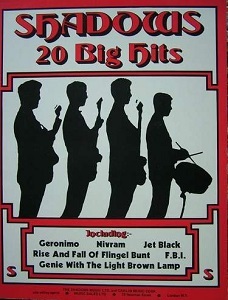 The album sold 7 million copies worldwide. For piano/vocal/chords. POP , R&B. 59 pages. 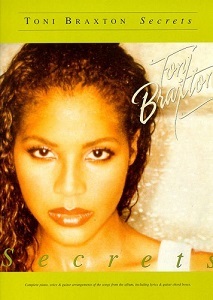 Secrets is the second studio album by American R&B singer and songwriter Toni Braxto. 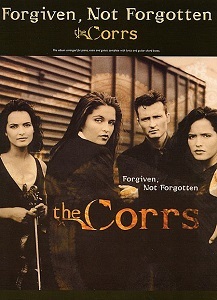 In Blue is the third album by Irish band The Corrs, released in 2000.